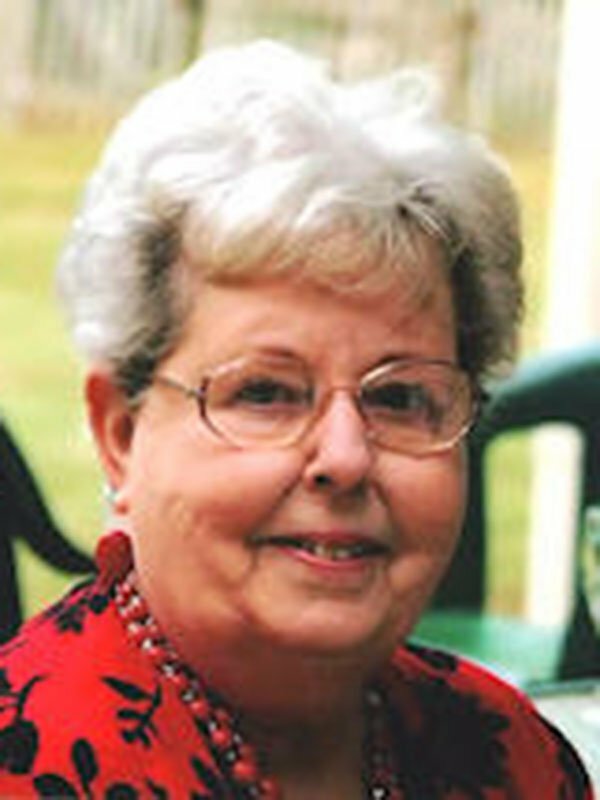 SONDRA S. TAGGART, 78, was born April 30, 1938 in Memphis, TN and passed away July 16, 2016 at her home. She is survived by one son, Thomas T. Taggart, Jr. of Cordova, TN; onedaughter, Renée T. Saunders of Nesbit; two brothers, Ray Smith of Nesbit and Lance Smith of Walls, MS; two sisters, Ranell Montgomery of Chico, CA and Melissa Sansone of Horn Lake, MS; three grandchildren, Nikki T. Willis of Walls, Christopher R. Chronister of Nesbit, and Jacob A. Saunders of Nesbit; and three great grandchildren, Dylan T. Palmer, Annagrace G. Palmer, and Harper A. Willis, all of Walls. She was preceded in death by her husband, Thomas T. Taggart; parents, Rayorvil L. and May Bell Smith; and one sister, Linda Myers. The memorial service will be Friday, July 22, 2016 at 6 p.m. at Twin Oaks Funeral Home in Southaven. In lieu of flowers, the family requests that any memorials be made to the Wounded Warrior Project or St. Jude Children’s Research Hospital.